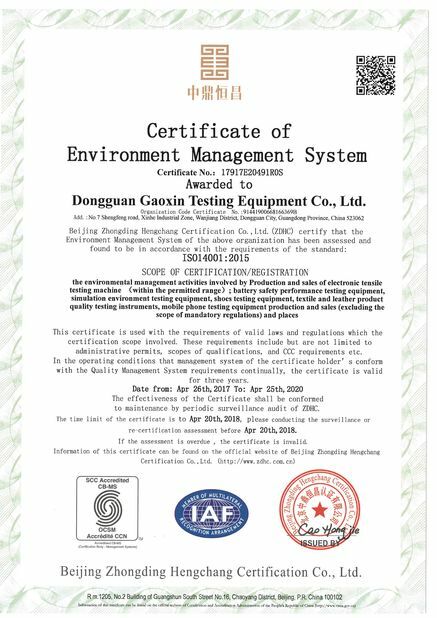 Gaoxin Industries (HongKong) Co., Limited is a high-tech testing company specialized in semi-automation and automation testing machine. We focus on the customers’ satisfaction, take the quality as development premise and make devotion to build the national well-known brand. 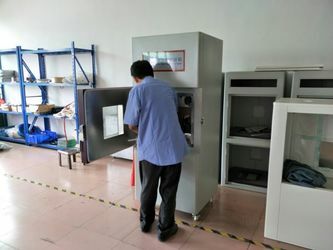 Our products include battery testing equipment, leather testing equipment, footwear testing equipment, tensile testing machine, environmental test chamber, paper testing machine etc. The products meet SATRA, UL, ASTM, JIS, GB, ISO, TAPPI, EN, BS...and other domestic and international standards. Our company vision “Integrity Management, Customer First, Technology Innovation”. 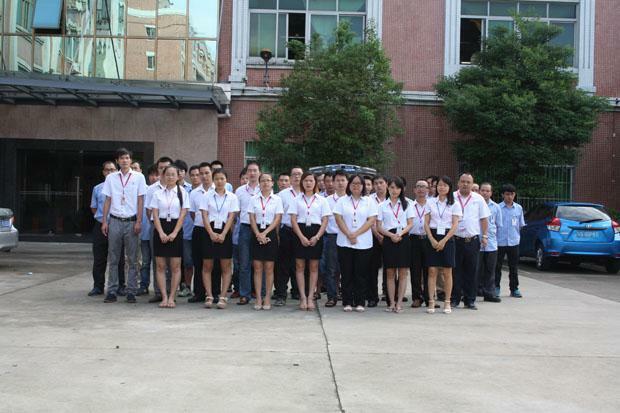 Our team is well-qualified and innovative made up of professional engineers and sales staff. We offer superior products and perfect after-sale services. We will work hard to ensure the quality of the product of customers and improve the company value. We promise that we will make our best endeavors to help solve problems and improve product value. 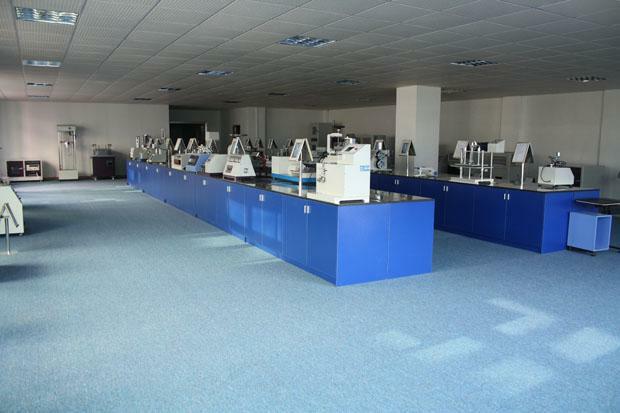 As a high-tech company with the combination of design, production and marketing, Gaoxin has provided many large firms and test laboratory with high-quality products and superior service. With the decades of research experience and persistent pursuit of perfection, we believe that Gaoxin will grow to a well-known international company in the near future. 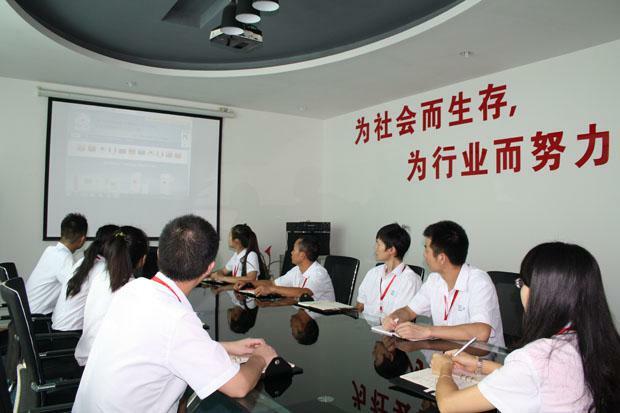 Gaoxin Industries (HongKong) Co., Limited looks forward to cooperate with customer all over the world. 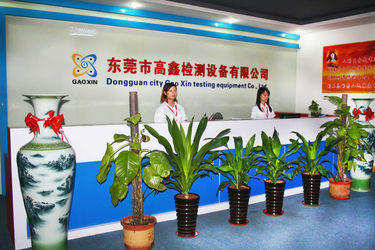 2003 Gaoxin was established in Dongguan. 2004 Started production in Xinhe Industry Park. 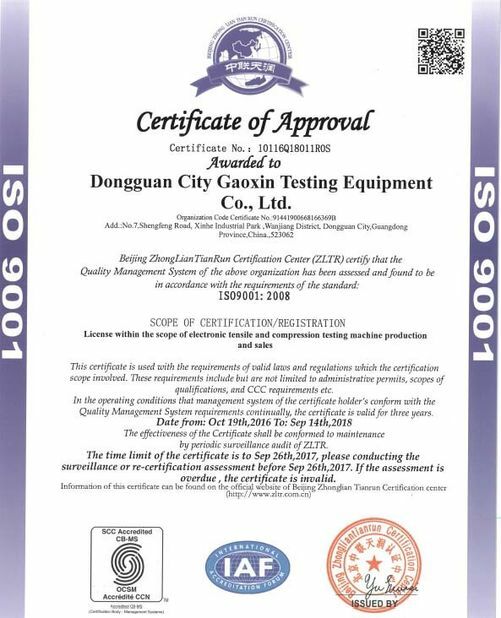 2005 Received manufacturing license from the Bureau of Standards,Metrology and Inspection. 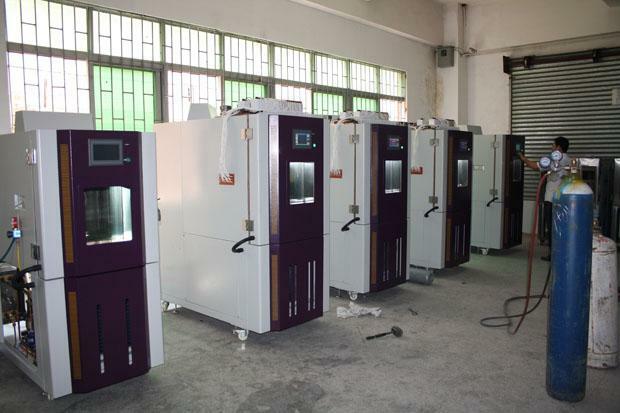 Footwear, leather testing equipment series are successfully developed and into production. 2006 Certified by the authorization and the audit of ISO 9001 quality system. 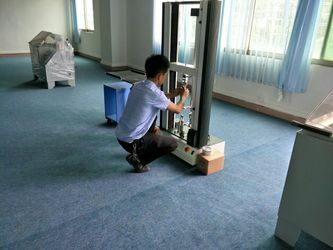 Universal testing machine are successfully developed. Set up R & D department. 2007 Certified by the authorization and the audit of ISO 14001 environment system. 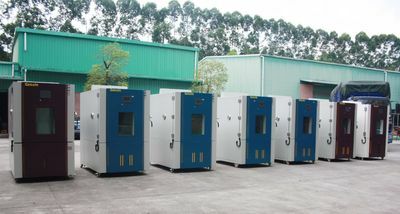 Temperature and humidity test chamber into production. 2008 Nanchang branch was established. The establishment of the export division, products enter the international market. 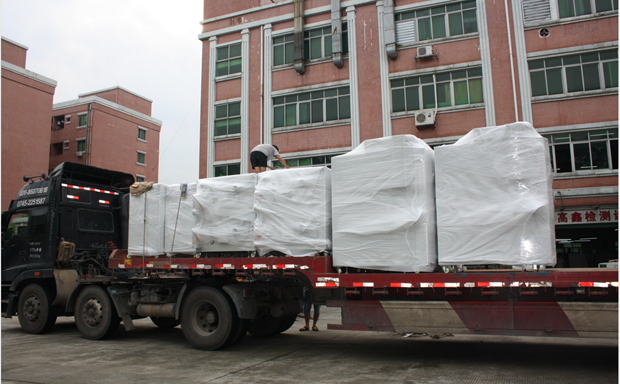 Paper products testing equipment series into production. 2009 Shenzhen branch was established. 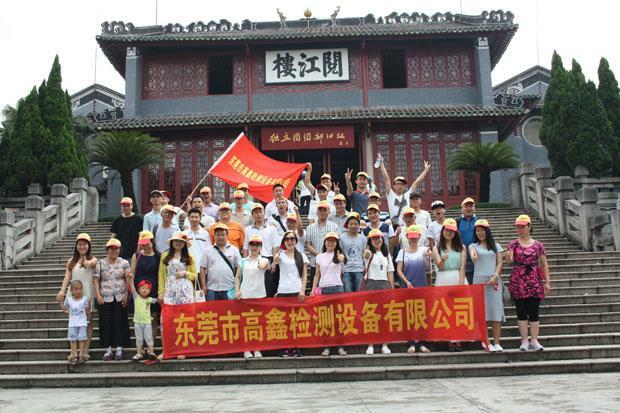 Gaoxin was awarded "Good Faith Enterprise" qualification. Awarded "China Famous Brand" qualification. 2010 Gaoxin Industries (HongKong) Co., Limited registered successfully. 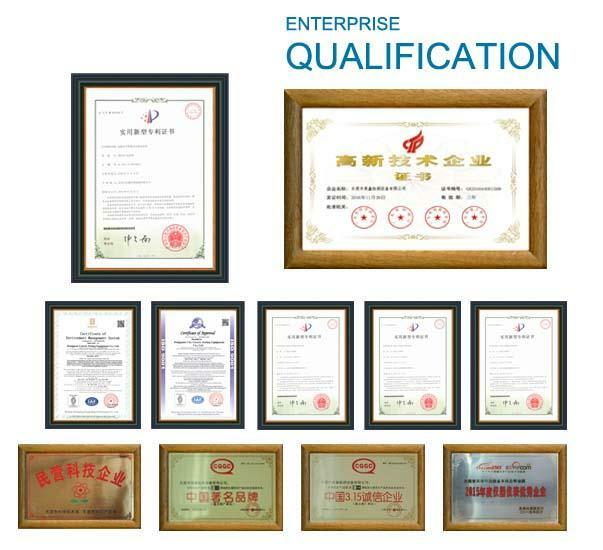 Products have CE certification, successfully entered the European market. 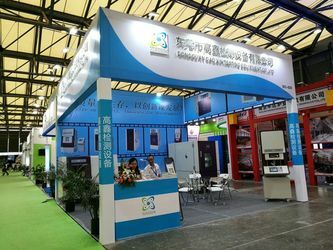 2011 Certified as "High-tech Enterprises" by Technology Hall in Guangdong. 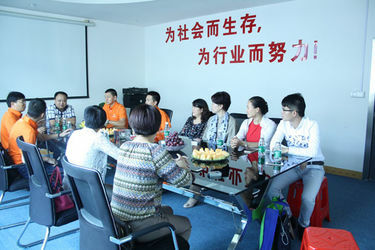 2012 Shanghai branch was established. Company started the 2rd production plant. Four products successfully received the national patent. 2013 Products obtained CMC, SGS certification. 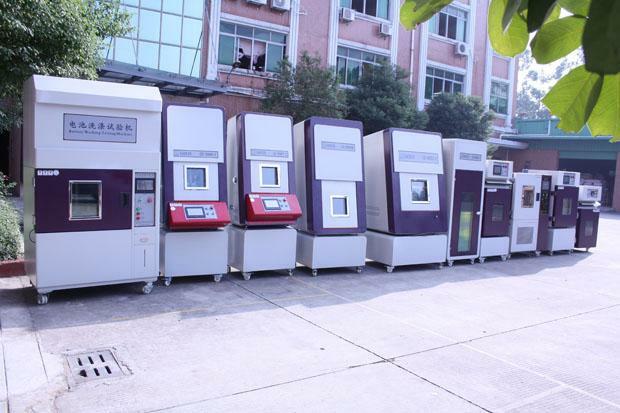 Battery testing machine series successfully received the national patent. 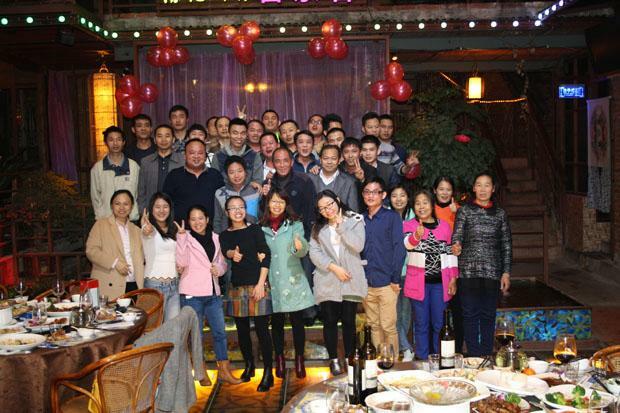 2014 Vietnam branch was established. Alibaba orange power gymnastics training camp base. 2015 Received adward of annual outstanding instrument enterprises. 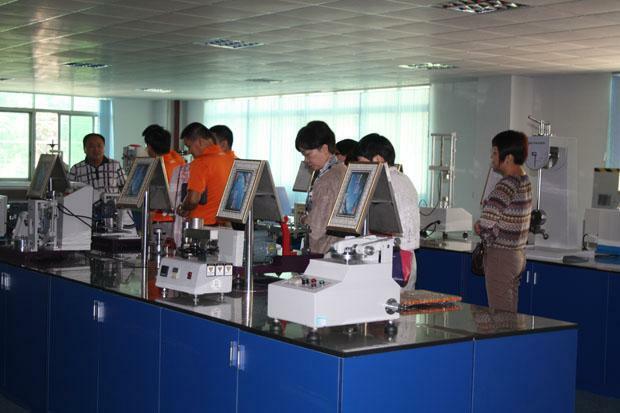 Battery testing machine series products identified as high-tech in Guangdong Province. 2016 Received awards Enterprise Innovation Prize. 2017 The company has annual sales of 100 million. Have independent production base plant. Strong design and manufacturing capabilities. 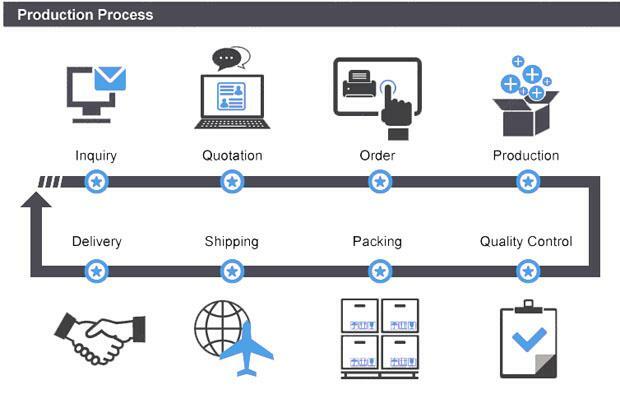 Strong technical force and high-quality after-sales service. A number of certification qualifications. Factory outlets, so that customers benefit the most.